To the eyes of spectators, all of them are winners. 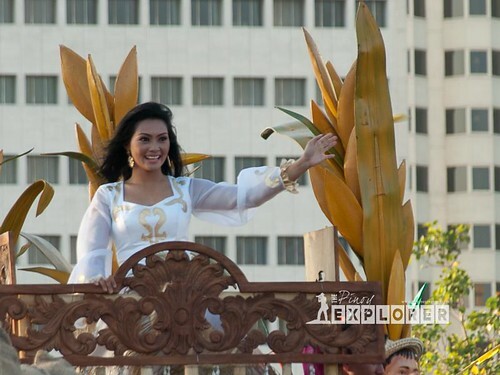 Truly, Filipina beauty is captivating enough to make all photographers scampering for a good spot. 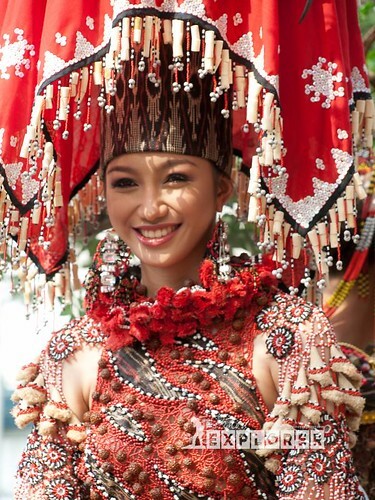 Every photographer, men, and women, as well as the spectators, wanted to take a good photo of each of the Aliwan Festival Queens! "Miss please wave!" - Click! "Manong, tanggalin mo ang Payong! [Remove the umbrella!]" - Click! And many other requests coming from everyone. Apparently, these Aliwan beauties already know the trade. 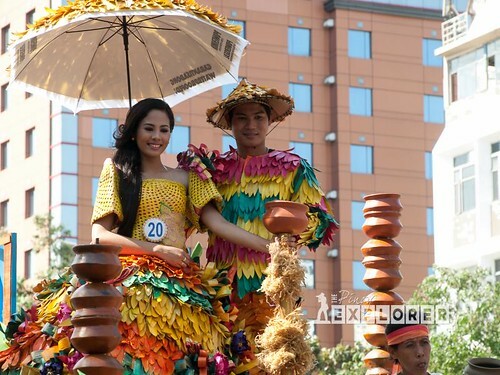 Smile and give entertainment to every Filipino and foreign tourists that lined up Roxas Boulevard. This made me realize, once more, that the Philippines is an island of beautiful Filipinas, who has a ready smile for everyone. Indeed, they were a refreshing sight in that one scorching hot summer afternoon.